Every Sunday from 12 – 5:30! New at Jerry’s is . 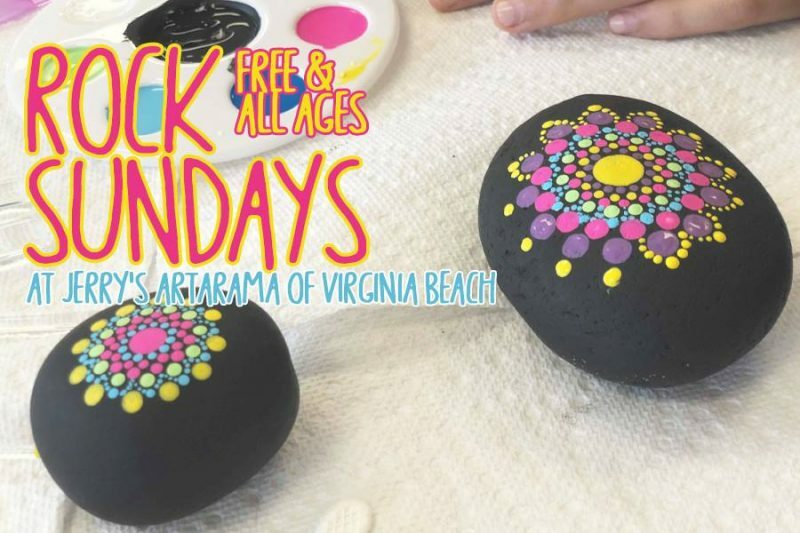 . . FREE rock painting Sundays ! 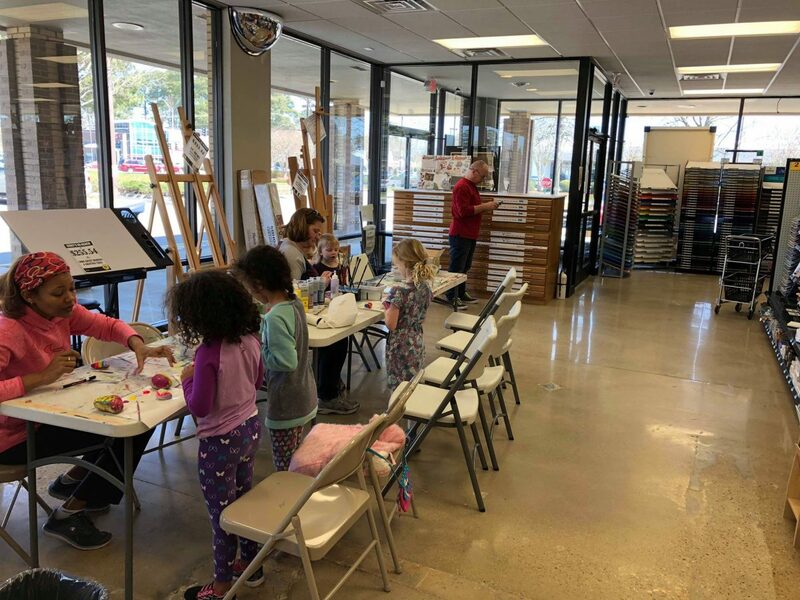 We will have tables set up for everyone to paint rocks, chat, and meet other artists / rock painters! Limited materials provided, it is recommended to bring your own ! Create your rocks with us and share them on social media with #jerrysrocks! Share this event with your local rock group ! Spread the word !